Get the best quality service at an affordable and competitive price with our fantastic range of Ford service deals. You can rest assured you’re getting great value as our fully trained Ford technicians use the latest diagnostic equipment and only genuine and approved Ford parts to help keep your commercial vehicle in the best possible condition. Regular servicing is essential to help keep your vehicle running as it should and helps to prevent minor problems turning into bigger, more expensive ones. With a range of Ford service offers always on offer, book with us to get the best possible deals. 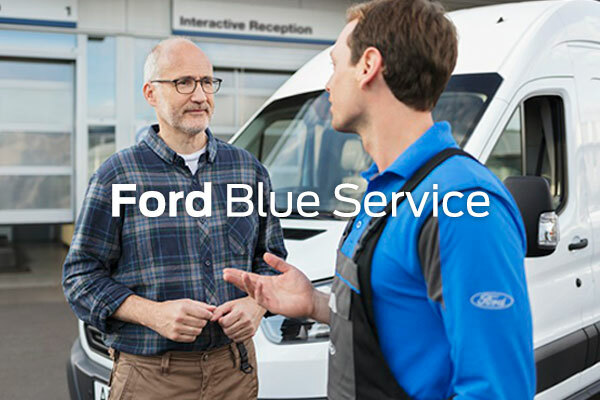 Ford Blue Service brings together a host of services that enable you to drive with the knowledge that help is at hand. 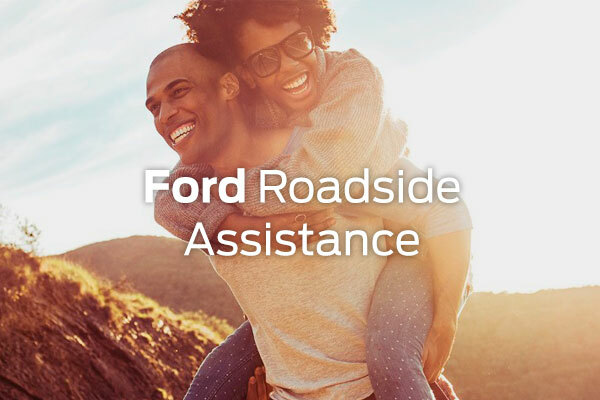 From road side assistance and accident management to help you in the event of an emergency to One Call, the dedicated phone line for all your Ford needs. Ford Motorcraft ensures you get clear and transparent prices for your Ford service. 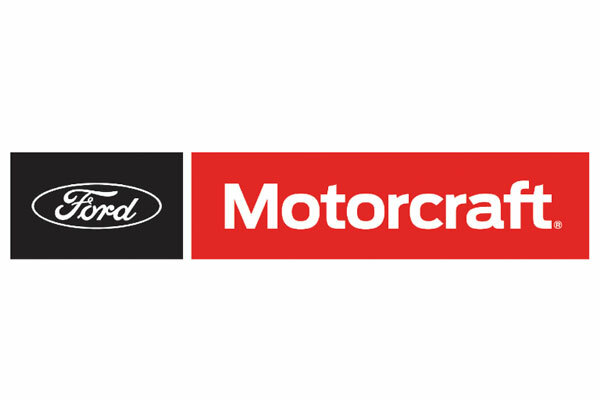 Motorcraft servicing is available for just £149 on Ford commercial vehicles over three years old (up to and including 2500cc). Our approved Ford specialists use only genuine Ford parts during the work. If your van is over 3 years old it will require an annual MOT test to ensure it meets legally set road safety and environmental standards. 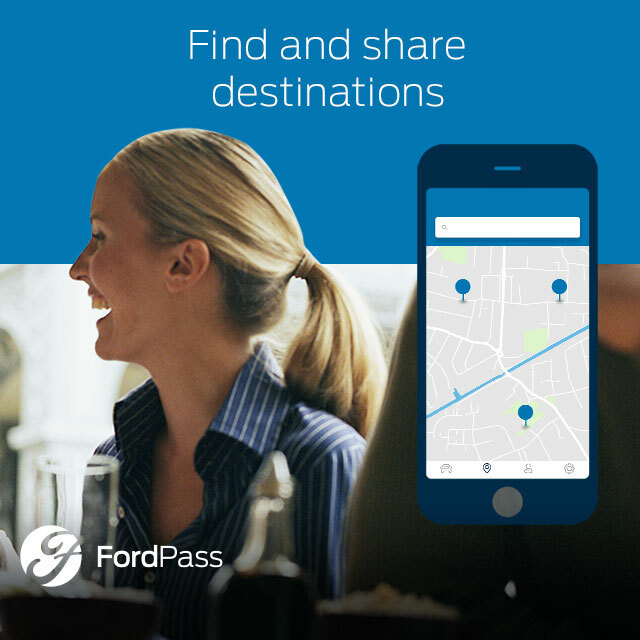 For fantastic Ford service promotions, bring your vehicle to us. 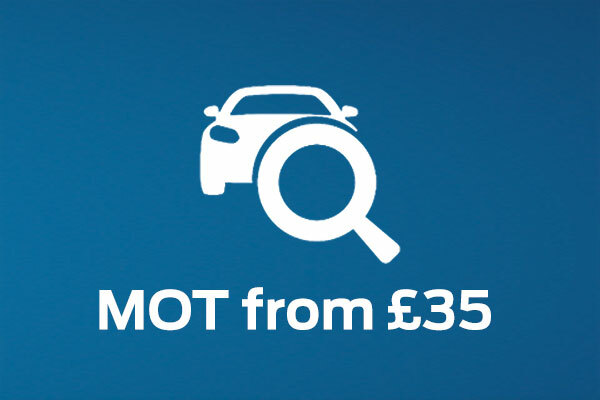 We are currently offering MOTs from just £35. 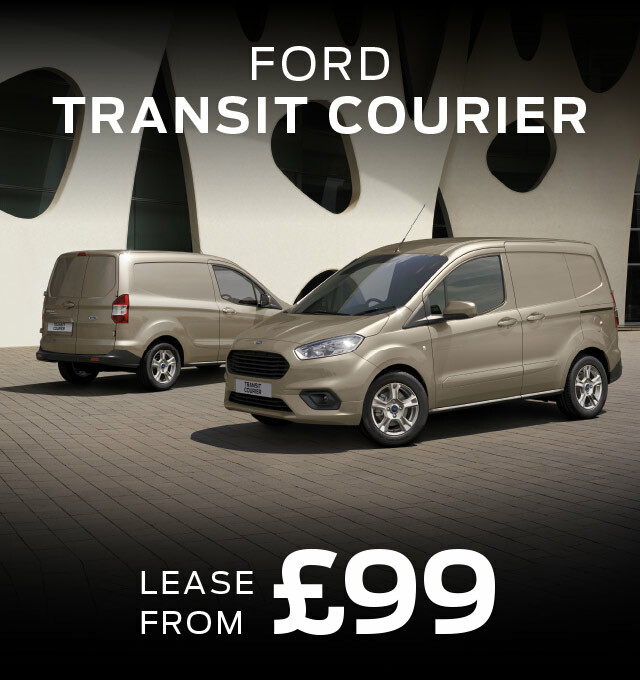 When you register your Ford commercial vehicle, you get 12 months UK & European Roadside Assistance for your peace of mind. You can also extend this for a further 12 months or until your next service is due when your vehicle has a Scheduled service or Motorcraft service. Terms & Conditions apply.